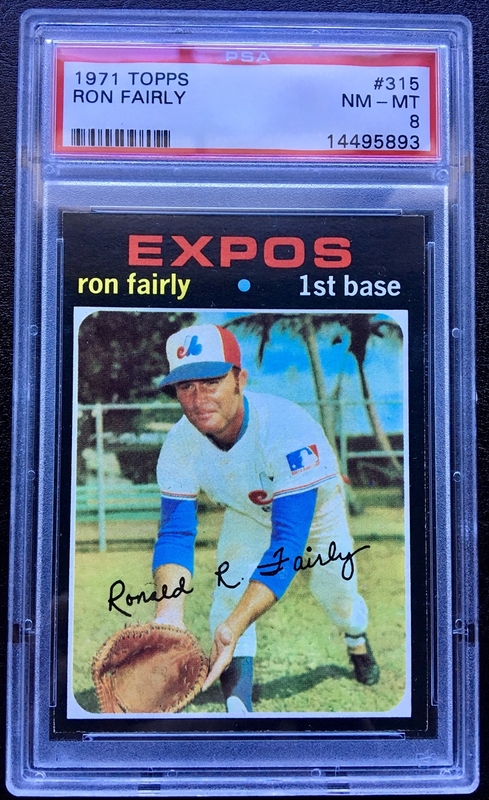 The 1970s were a bright decade for baseball across the nation. 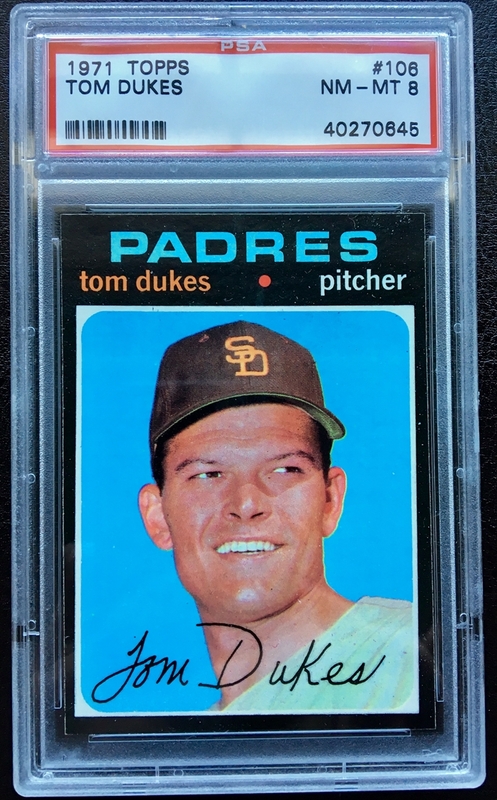 At Collectors Corner, we have the collectable baseball cards that celebrate the players who donned uniforms for the first time, who were chased as the sport’s first free agents and who set salary records for the time with numbers that sent shockwaves through the sport. 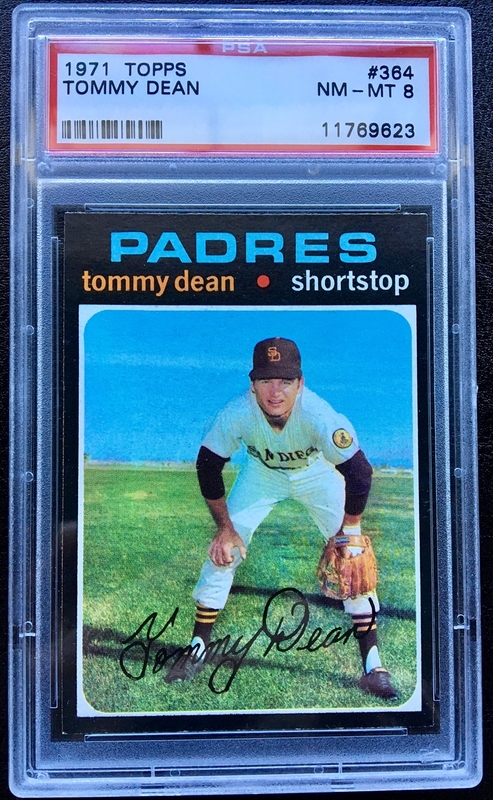 We have access to items like 1978 Pete Rose cards in extraordinary condition, 1974 Al Kaline cards and 1973 Nolan Ryan cards. 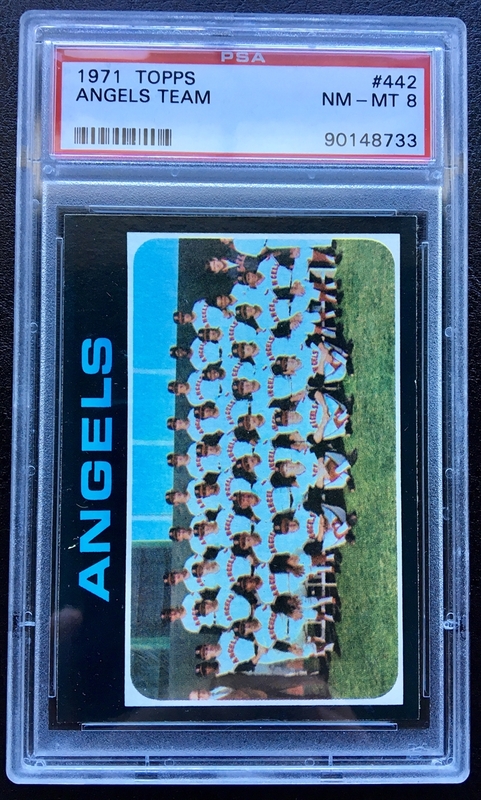 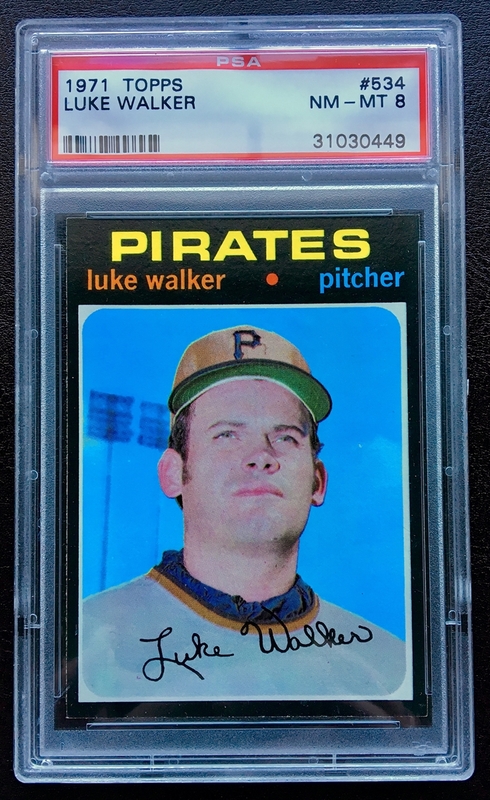 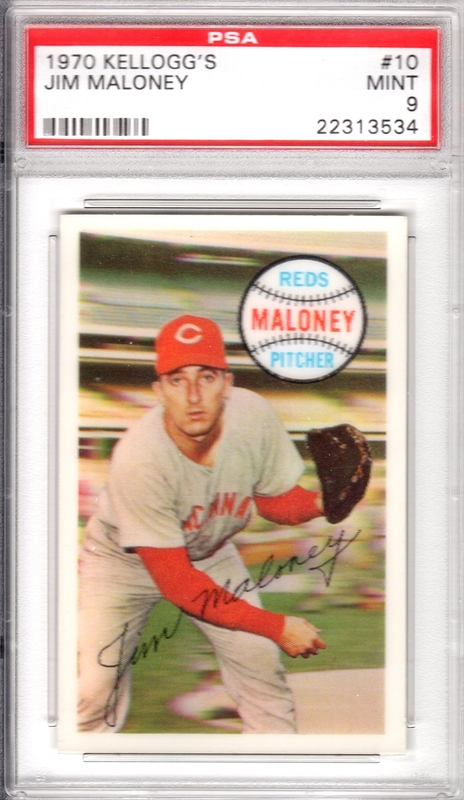 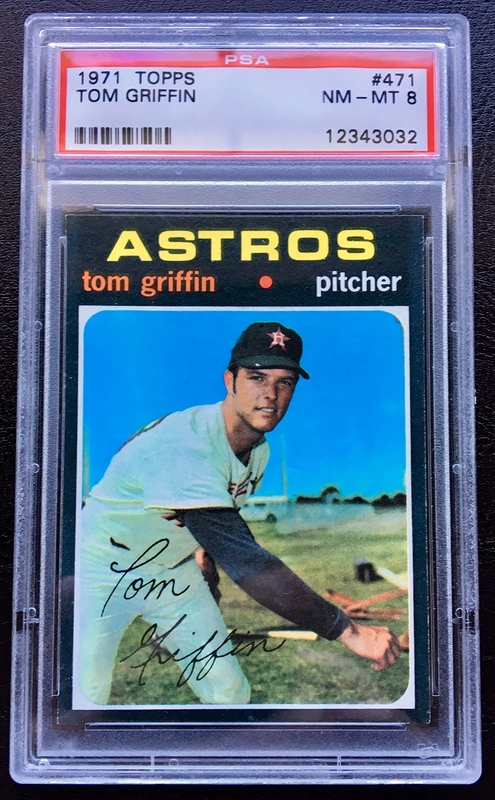 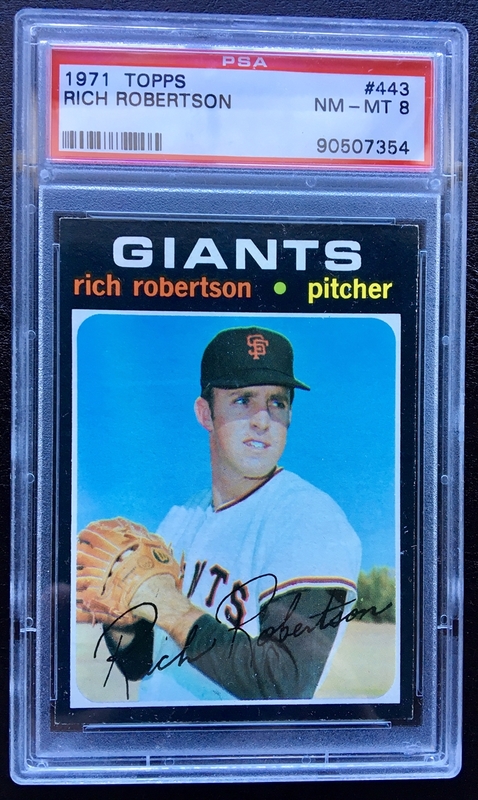 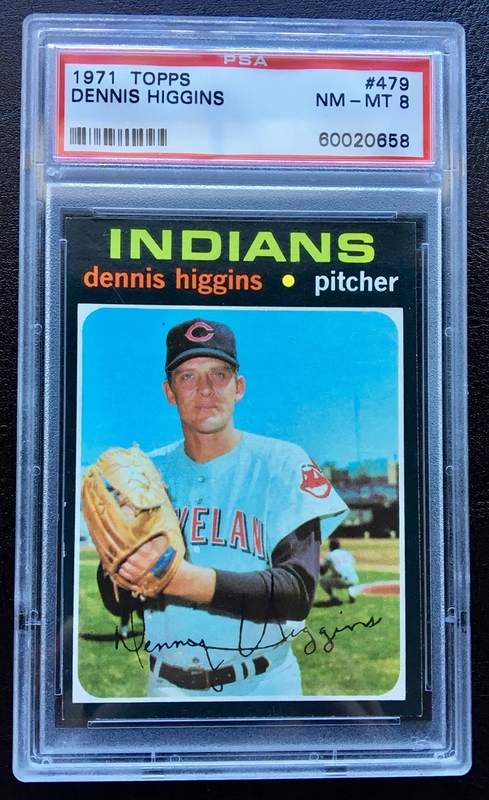 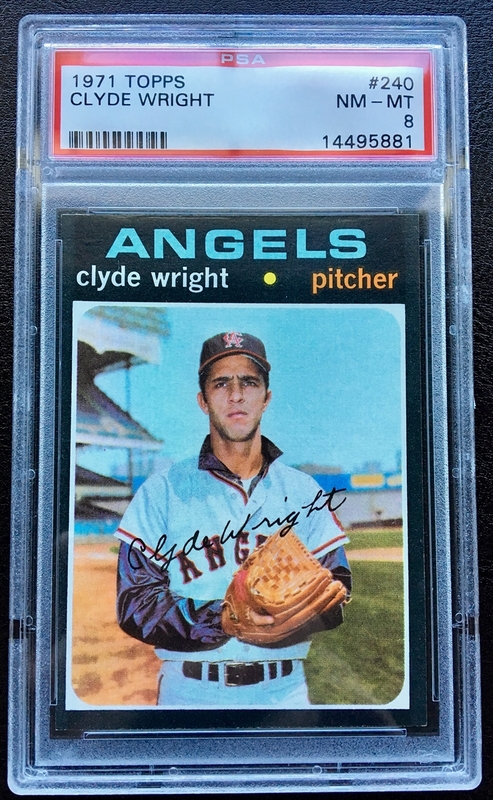 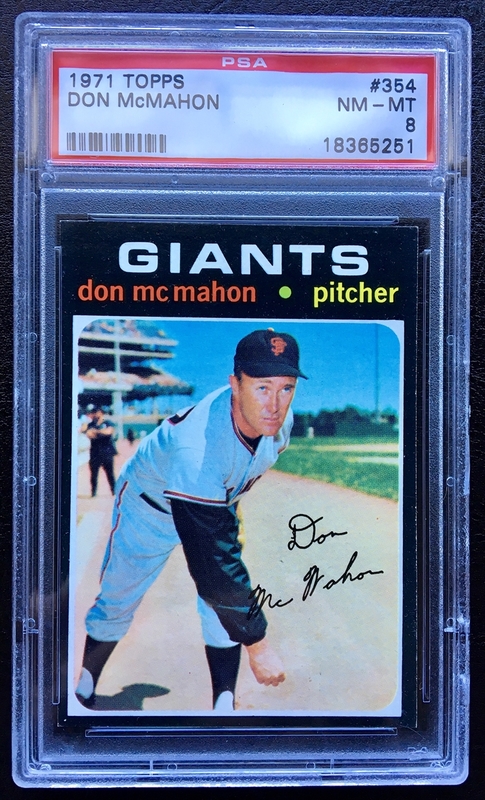 The hundreds of collectable 1970s baseball cards in our catalog come from some of the best dealers in the world, and you can connect with them directly to ask questions, make offers or let them know you’re looking for a particular piece. 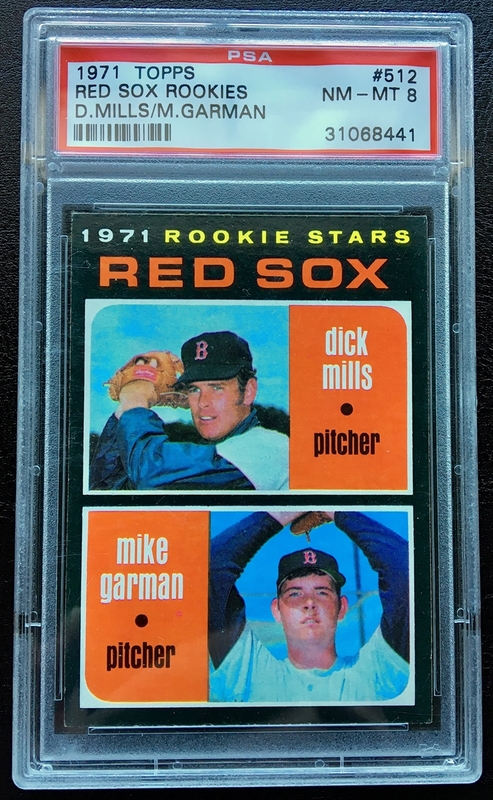 Our selection of collectable 1970s baseball cards is constantly rotating. 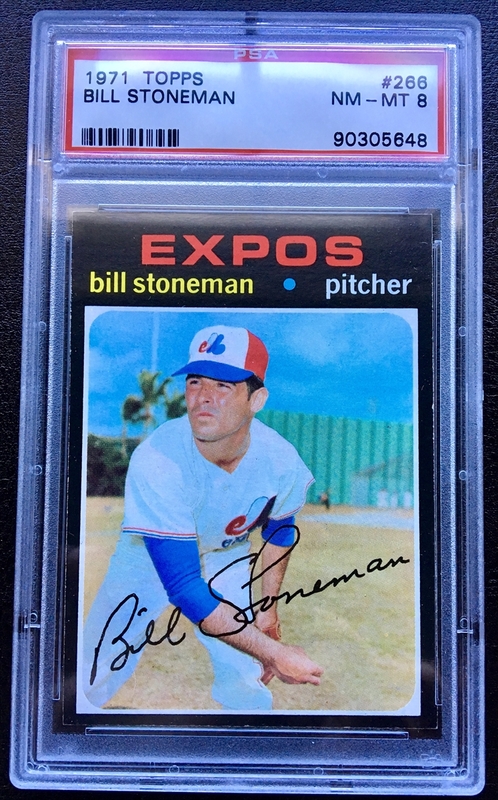 As soon as our dealers list something new, it becomes available to the public. 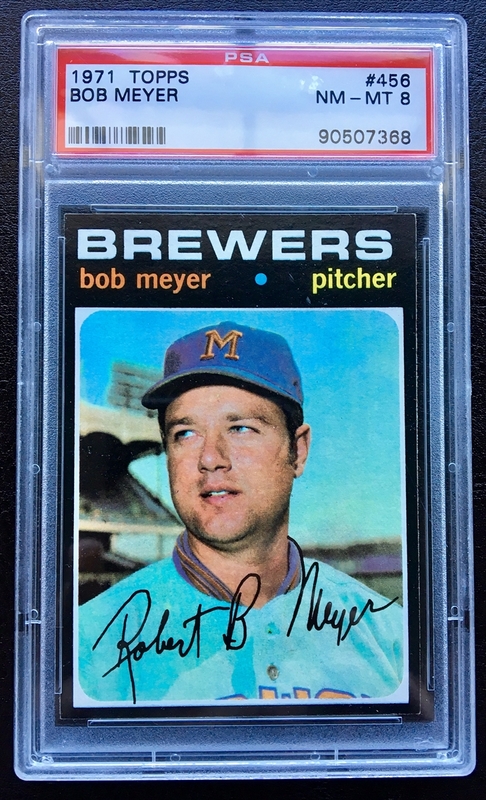 That means if you don’t see what you’re looking for today, it might be here tomorrow.